We use Kodak Production Scanners along with Kodak Capture Pro Software to create high quality digital images from your paper documents. These can be quickly retrieved from your computer and software management system. 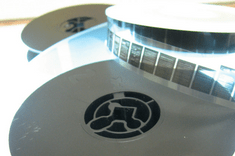 We offer a full range of services for microfilm scanning, duplication, archiving and printing. 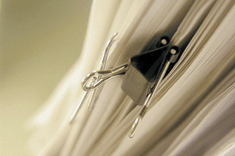 Convert your critical paper and digital documents to an archival roll microfilm for safekeeping. Produced to AIIM and ANSI standards. We help you safeguard those priceless memories. 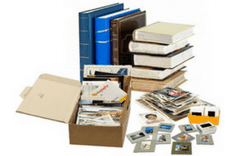 Send us your photos, slides, negatives or positive film so they can be professionally scanned and converted into True Color JPEG files for easy viewing/editing on your home computer. 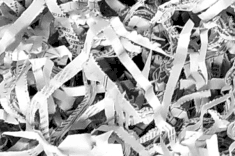 Document shredding Portland, Oregon & Vancouver, Washington. Serving commercial and residential clients. Locally owned document shredding company. Convenient drop off location near downtown Vancouver, Washington near I-5 & SR-500.